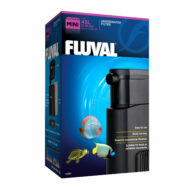 Fully automatic and adjustable aquarium heater, available in sizes from 25w to 300w. Fully automatic and adjustable aquarium heater. Water temperature is fully in consistent and heat is evenly distributed throughout. 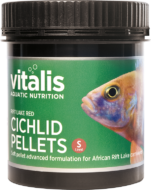 Easy to use even for novice fish hobbyist. These prices are valid online only. 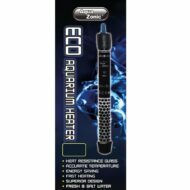 Fully automatic and adjustable aquarium heater. Water temperature is fully in consistent and heat is evenly distributed throughout. 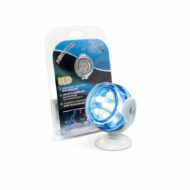 Easy to use even for novice fish hobbyist. 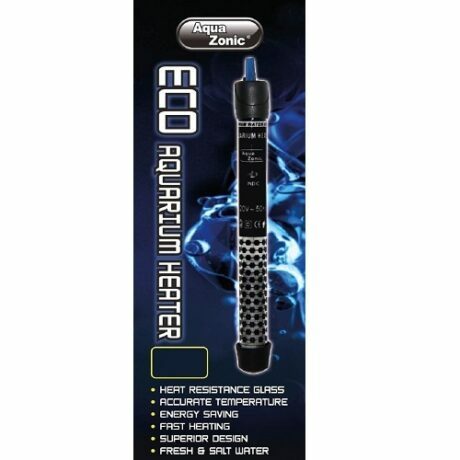 Always fully submerge Aqua Zonic Eco Heater before connecting it to power mains and switching it on. This is an indoor utilized item. Always maintain water level of tank, make sure the heater is always under minimum water level mark. 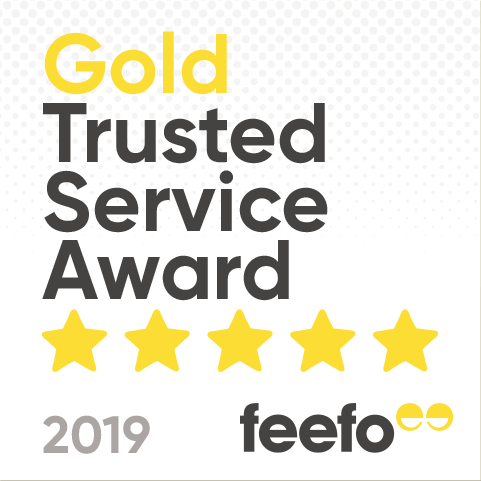 Before performing water changes, make sure the heater thermostat and all other electrical items are disconnected from mains. If the connection lead is damaged, the heater will no longer be function able. Replacement of the heater is required.